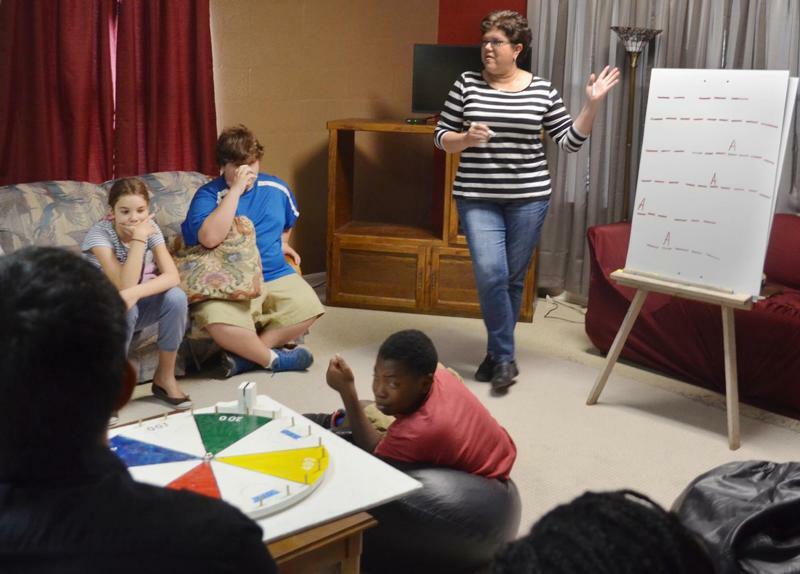 The Youth at First United Methodist Church are helping to transform the world through their compassion and mission, as well as having great fun in a Christian environment. Sunday Mornings: Youth participate in a Fellowship time with the rest of our Children’s Ministry area, located in the Social Hall at 10:30 am, following Church Service the youth meet during Sunday School, downstairs in the Youth Room - Room 204, from 10:45 - 11:30. Teachers are Jimmy Edney and Lisa Farmer. Youth have special activities scheduled throughout the year as well.